Welcome to the EAQ® Approved Centre website where you can find out about the EAQ Approved Centres in your local area and the availability of equine assisted and outdoor learning with horses and ponies in the natural environment. Each equine assisted learning centre offers something slightly different with some centres meeting the educational needs of children and young people while others specialise in equine facilitated therapy sessions for adults. The age of clients at EAQ Approved Centres currently ranges from 5 to 101! Equine assisted learning is a fabulous way to engage people of all ages, to increase self esteem and self confidence, deliver areas of the curriculum, support those who have been unemployed for a long time or give elderly people a chance to remember and reconnect with their past. It’s not just horses and ponies that make the centres a fun place to be. Many have other animals including dogs, cats, lambs, chickens and ducks. 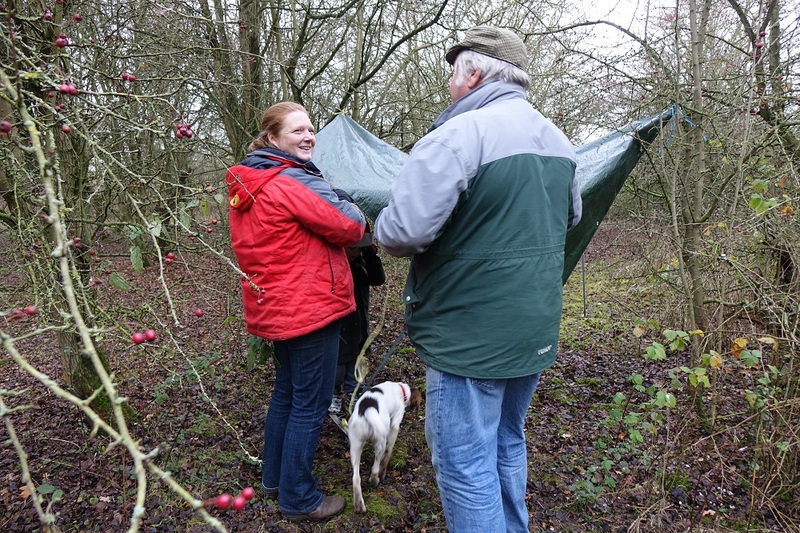 There are natural wildlife ponds to explore, dens to build, woodland walks, outdoor cooking, orchards, vegetable and fruit gardens. 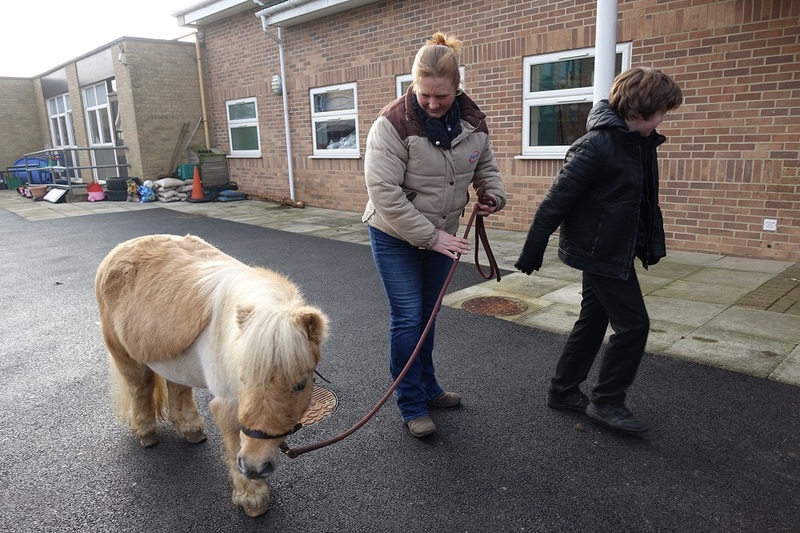 Some centres even take their horses and ponies off-site to run animal assisted therapy sessions in schools, care homes and residential homes for the elderly. EAQ Approved Centres operate under licence, delivering EAQ horsemanship programmes as well as bespoke, experiential equine assisted learning sessions and national qualifications through EAQ's accreditation with national awarding organisations including Open College Network London (OCN London) and Scottish Qualifications Authority (SQA).